Kanga is a company that makes Kase Mates, convenient beverage carriers (aka coolers) that keep items cold for up to seven hours and without ice. 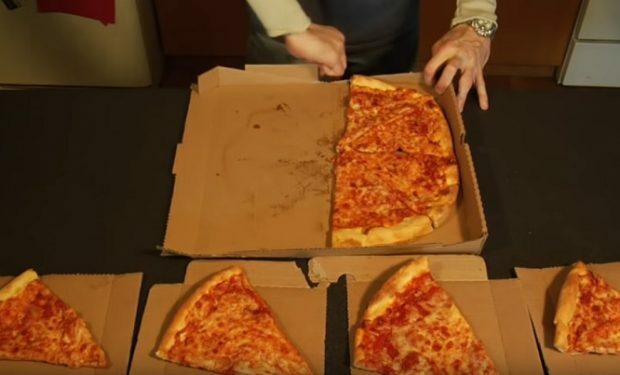 The $29.99 product is designed to fit around standard cases of beer or soda. 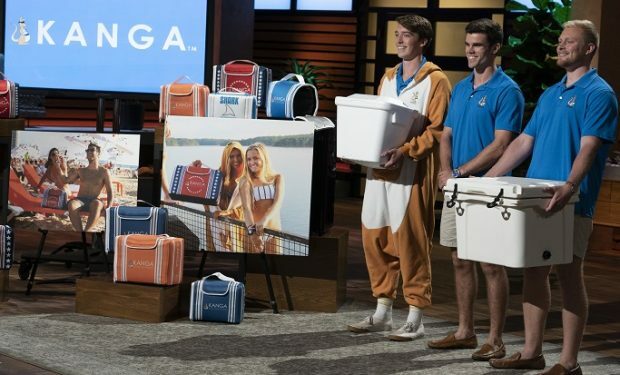 The three young entrepreneurs behind Kanga, Teddy Giard, Logan Lamance, and Austin Maxwell from Clemson, South Carolina, are pitching their business on Shark Tank. The trio has the good fortune of pitching before Daymond John, who invested in the workout cooler The Kooler, and Kevin O’Leary, who invested in LiddUp Cooler which O’Leary helped to get a deal with Igloo. Four days prior to the Shark Tank episode, Kanga Kase Mates dropped a clue on Instagram about how their presentation went. “The fierce and intimidating faces of 3 young lads trying to keep a straight face when Mr. 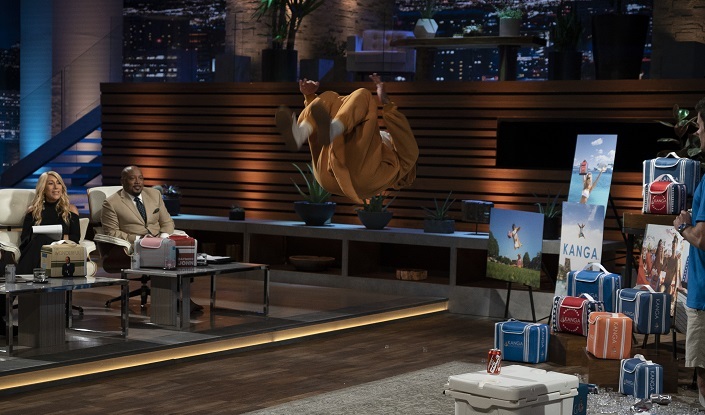 Wonderful realizes we aren’t the cockroaches he hoped we were.” New episodes of Shark Tank air Sundays at 10 pm on ABC, right after American Idol.